Just one signal each for USD/CAD and CAD/CHF on this mechanical trading system. Check out how these positions turned out! 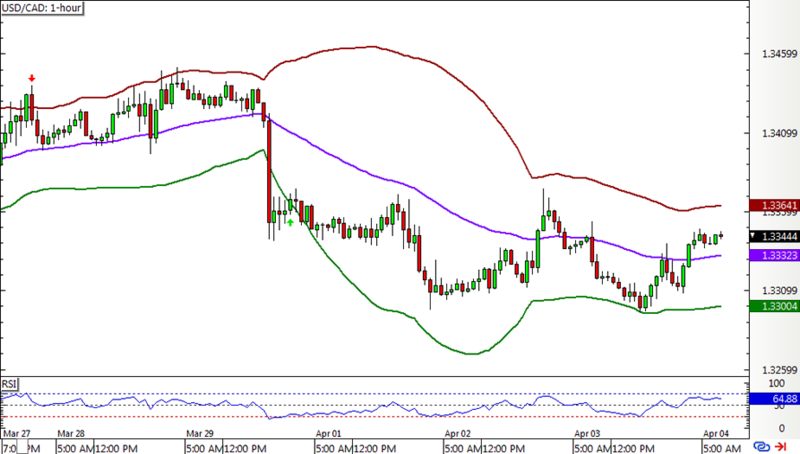 USD/CAD had a new long signal when it tested the bottom band. However, there was still some bearish momentum leftover after that sharp drop, dragging price all the way down to its stop loss before even hitting the first target. 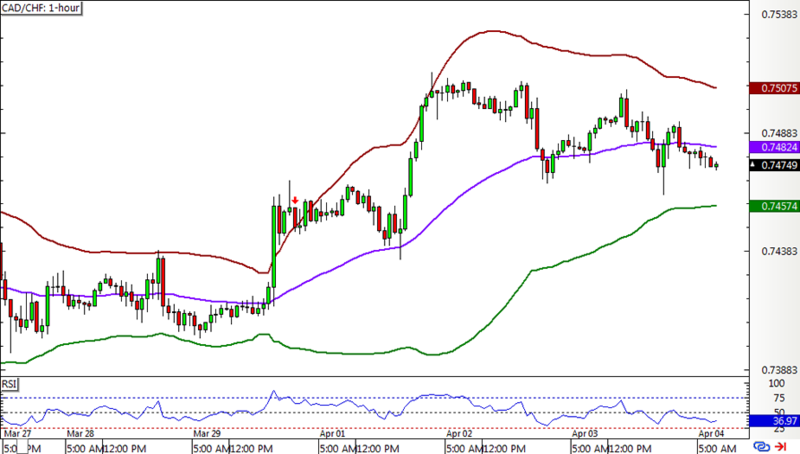 CAD/CHF seemed to be on the same boat as it had a short signal on a test of the upper band after a strong move. Fortunately this one hit the middle band before price zoomed further up. That way, the stop was adjusted to entry and prevented bigger losses. All it got was one measly pip, though! Bah! With that full loss and a teensy gain, the Short-Term Bollinger Reversion Strategy 2.0 wound up with a 49-pip dent or 0.98% loss on the account. That adds to the losses in the previous update, so I’m hoping a rebound is due soon. Now I’m off to crunch the numbers and check if this system pulled off a strong run like it did in Q4 2018. Oh, and don’t forget to check out Forex Ninja’s Systems Showcase in case you missed it!